Milford House Press, 9781620068267, 278pp. 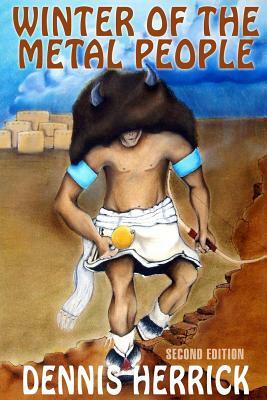 This historical novel "Winter of the Metal People" presents the first account of the war written from the Puebloan point of view. It follows a young Pueblo warrior who reluctantly takes leadership of his people in a time of crisis, overcoming self-doubt to lead Puebloans in successful guerilla warfare against the Spaniards.